This cabbage stir fry is one of my go to quick stir fry recipes when I don’t have a lot of time and don’t feel like meat. It is a vegan/vegetarian choice and full of prepared vegetables. I actually prefer it topped with peanuts, or sliced almonds than meat, even though I am not a vegetarian. It is so quick that I can get dinner on the table in 10 minutes. 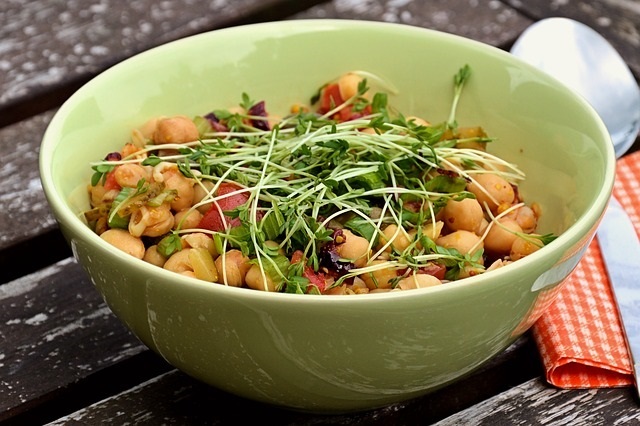 It’s a healthy diet habit to have many go to healthy dinner ideas that are quick, simple, and pack a healthy punch! I always cook it in my giant 16 inch stainless steel electric skillet. It’s one kitchen utensil that I could not live without. I use it several times a week, because I love cooking in just one pan and it cleans up easily! I love delicious food, but I don’t like to spend a ton of time in the kitchen and I hate clean up! Add a light coating of oil to your skillet on 350 degrees. I use Grapeseed or Coconut oil. Add your garlic and onion, and stir fry until they are lightly browned. 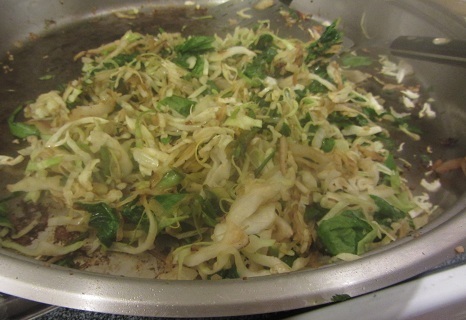 Add the cabbage, broccoli slaw, and carrots, and stir fry for just a few minutes (3 to 5 minutes). It is best crunchy. Add the Teriyaki sauce to taste. I usually go light on this as it is salty. 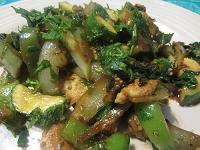 If you love meat, you can stir fry it first and then remove it. 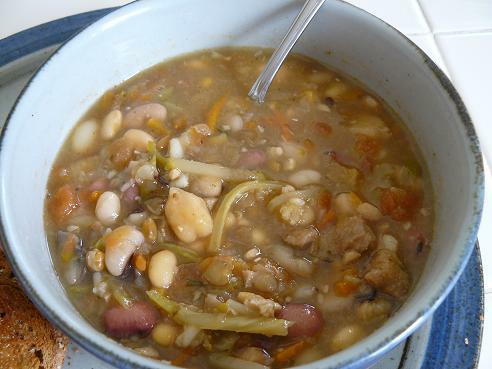 Cook the rest of the vegetables and add the meat back in at the end. I have used chicken, beef, and pork. I prefer peanuts, as I am a closet vegetarian living in a household of 3 men who are not. 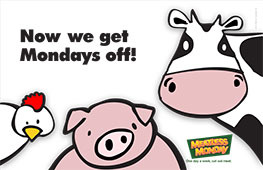 I can get away with the nuts on Mondays, as everyone knows we always try to do Meatless Mondays! I will admit that this is my favorite stir fry recipe. 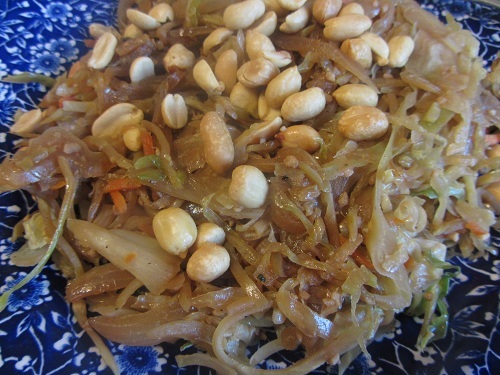 I love it just by itself, on on top of rice, or I sometimes I add rice noodles and it tastes like Yakisoba! Tip: If you don’t have Teriyaki sauce, you can use 1/4 t. paprika, salt and pepper to taste, and soy sauce and it turns out well.